We all know how uncomfortable the steel-toed footwear that we are required to use in our workplace tends to be. 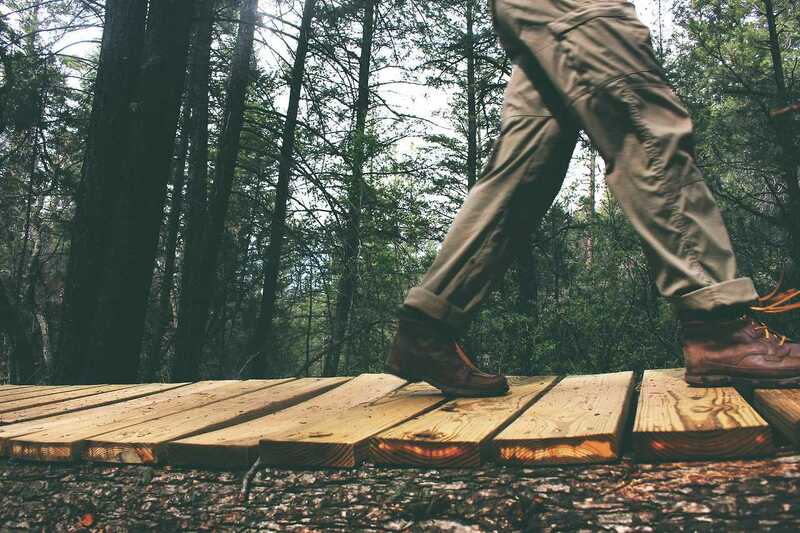 An Australian study revealed that approximately 91 % of people required to wear footwear at work reported one or more foot problems – which were all verified by a podiatrist. 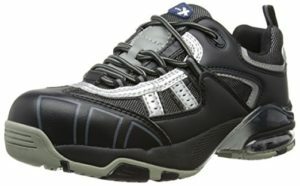 Most of them agreed with the fact that the main factor responsible for the issue is, you guessed it, safety footwear. If you plan to buy your own footwear, you have to make sure it meets the minimum safety standards set out by the International Organization for Standardization (ISO). 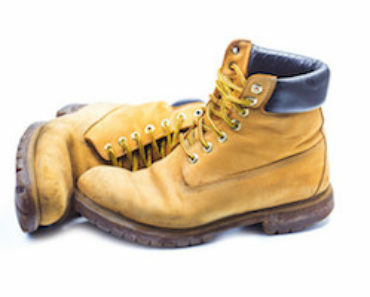 The current standard for Safety Footwear across Europe (EN) is EN ISO 20345:2011. Under this standard, all safety footwear must now have toe protection against a 200 joule impact. A pair of work trainers has many different features. Now, contrary to popular beliefs, after a thorough research, you can find your best safety trainers/shoes/boots in terms of comfort. Every feet is different so make sure to try out as many pairs as possible. Head over to your local shop and find out whether you need a wide fit pair or not before ordering one. For once in life, we need to forget about style and choose the ones that fit our needs. If you don’t plan to use them in heavy-duty environments like construction sites, choose a lightweight pair. Composite toes often offer the same protection level of the steel toe caps and highly contributes towards the weight of the footwear. Another feature that highly increases the comfort is the padded ankle and collar design, alongside their sole composition. The foam/rubber soles usually offer you the highest level of comfort thanks to their soft composition, with an anti-slip feature which I consider essential for a pair of safety footwear. 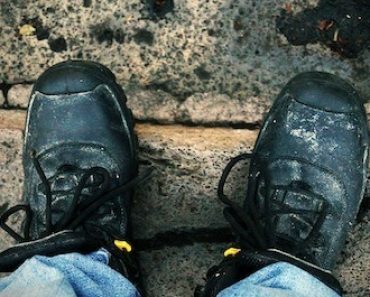 A very important feature in terms of comfort – the insoles for work boots that we use. While the vast majority of safety footwear come with an integrated inner sole, they usually wear out after a couple of months so I highly recommend replacing them regularly. The comfort insoles are usually made of gel or foam and they would normally be our first choice to go along with our safety footwear. 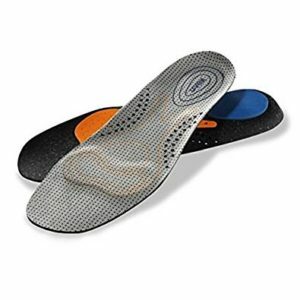 Support insoles are usually made of a tougher material and are meant to add stability and support to our feet. They are created to help us against common issues like heel pain, plantar fasciitis, knee pain, etc. The custom insoles are the ones recommended by your podiatrist and are meant to help you against your specific individual problems. So, buying a tough pair of gel or foam insoles will play a vital role in regards to your comfort. Yes, the third and last one factor that highly contributes to your comfort is the socks you’re wearing. The socks that are made specifically to be worn with your work boots usually benefit of a reinforced heel and a cushioned footbed. 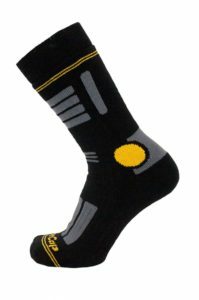 The reinforced socks are usually strong and durable and they provide you an extra protection while keeping your feet warm and sweat free. The cotton socks are a great option during hotter days while the socks being made of wool are a strong companion in those cold, winter days. Although I didn’t include them in this list, the shoe stretchers are worth mentioning. They are ideal against those tight, sturdy leather pair of boots. However, inform yourself before using one. You have to make sure you don’t overstretch as that might completely destroy your boots. Any other thing that you can think of can contribute towards our comfort while having to put up with a pair of steel/composite toe cap? Please let us know in the commets box below. In the meantime, stay safe while feeling comfortable!